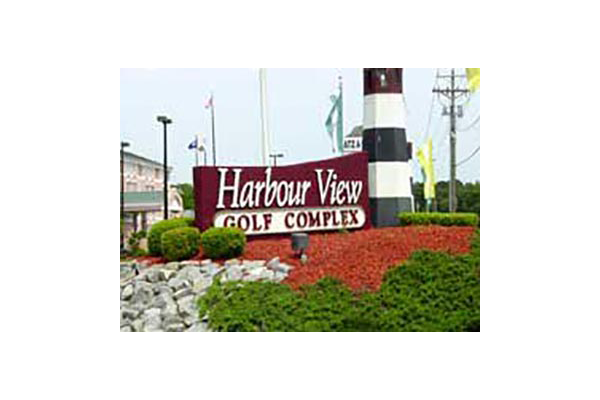 Harbour View Par 3 Golf Course in North Myrtle Beach features beautifully maintained fairways as well as manicured greens. Harbour View Par 3 is fully lighted for evening play. 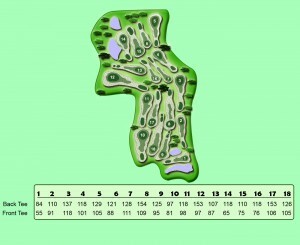 Harbour View Par 3 offers 18 challenging holes along with turf and mat tee boxes. Beautiful scenery with scenic wooded layout and rolling hills throughout the course. New Club Car golf carts are available but Harbour View Par 3 is an excellent walking course. Also nearby are Harbour View Driving Range and Tribal Island Mini Golf. Harbour View Par 3 is part of the Harbour View Golf Complex. Harbour View Driving Range has been voted #1 in the Carolinas and top 50 ranges in the US.